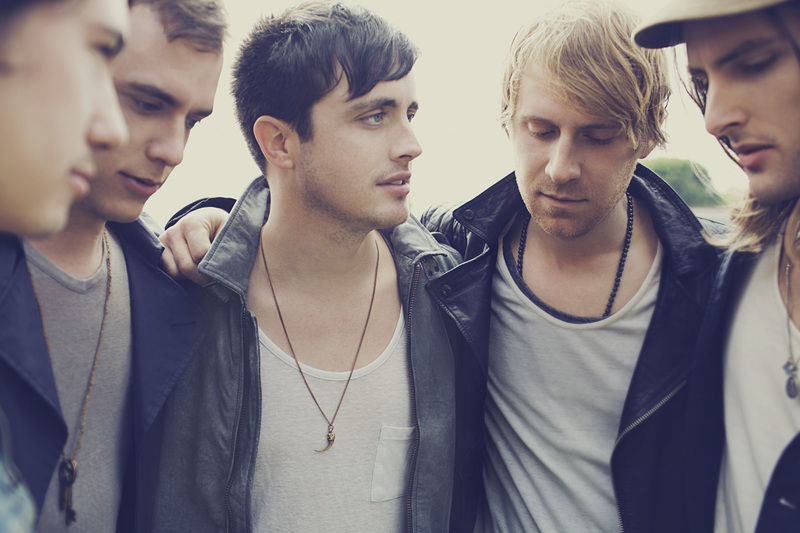 Pop-rock crooners Parachute are headlining a show at Mercury East’s Gramercy Theatre coming up on May 7th. Soulful singer-songwriter Billy Raffoul will support the group for this performance, with doors opening at 7:00pm and Raffoul hitting the stage at 8:00pm. General Admission tickets are $27 each, and are available for those 16 years of age and older. Hailing from Charlottesville, Virginia, Parachute released their major-label debut album back in 2009, titled Losing Sleep. Two singles from that album, “Under Control” and “She Is Love,” remain some of their most successful, with “She Is Love” becoming RIAA-certified platinum in 2017. They’ve shared the stage with many pop-rock greats, including Kelly Clarkson, the Plain White T’s, NEEDTOBREATHE, the Goo Goo Dolls, and Michelle Branch to name a few. Their pop sound remains consistently infectious and becomes increasingly more sophisticated throughout the course of their career; their latest full-length, 2016’s Wide Awake, marks a noticeable shift in musical tone while keeping their signature charm. Opening for Parachute is Billy Raffoul, a singer-songwriter with some serious Hozier/Vance Joy edgy vibes. His music has a nice level of grit without sounding harsh – in fact, his raspy vocal tone and gentle acoustics are pretty soothing to listen to. Although his debut full-length has yet to be released, his plethora of existing material is sure to be a hit with crowds across the country. Keep an eye out for this one, folks – soon he’ll be headlining shows of his own.